If you are looking for the Dial Pad (aka dialpad or keypad) for dialing digits in turboDial, please note that it is not available if you have List Dialing enabled in your account. See the Global Options for more information. 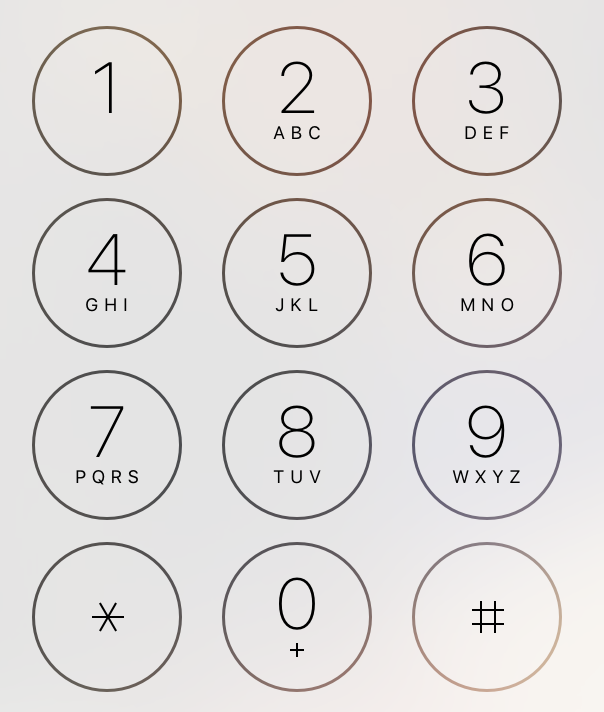 However, you can use your computer keyboard to dial digits while you are on a call. To this you first must ensure that the turboDial window is the active window on your PC – click your mouse somewhere on the turboDial window. Also be sure your cursor is not planted in the Call Notes box or the Search box in turboDial. When your cursor is in one of those boxes your keystrokes are recorded as typed notes or search phrases rather than digit tone key presses. The number keys on your computer keyboard can be used to create the digit tones and dial an extension. For example, if you call a number and want to reach extension ‘123’ then when the call is answered and you are prompted for the extension press the 1 key, then the 2 key, then the 3 key on your keyboard. The * and # keys will also dial the corresponding tone.